All PATIO DEL SOL 2 homes currently listed for sale in Phoenix as of 04/19/2019 are shown below. You can change the search criteria at any time by pressing the 'Change Search' button below. 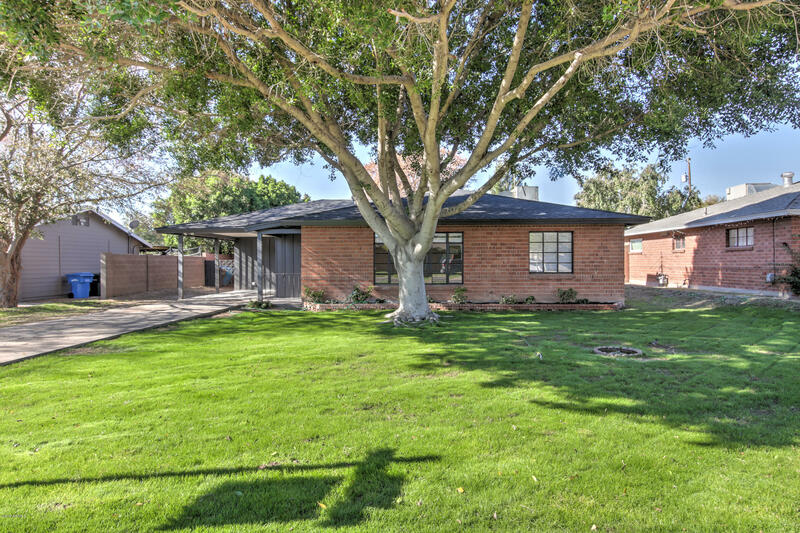 "Stunning fully remodeled brick home in a great Central Phoenix neighborhood! This gorgeous home offers 4 bedrooms, 2.5 baths, on a large irrigated lot. Beautiful wood floors, brick fireplace, granite counters, and luxury kitchen is a cooks delight! Brick homes are hard to find, and fully remodeled even harder! Don't let this one slip by, come take a look at this move in ready home today!"